Features 'one touch 'clip for quick and convenient opening and closing. Working in an office includes regularly dealing with hordes of documents, files and important sheets. It is very important to keep these documents in an organized way. The best way to keep all the documents arranged is to keep them in a report file. We have many files as an option and all are used for their own special purposes. 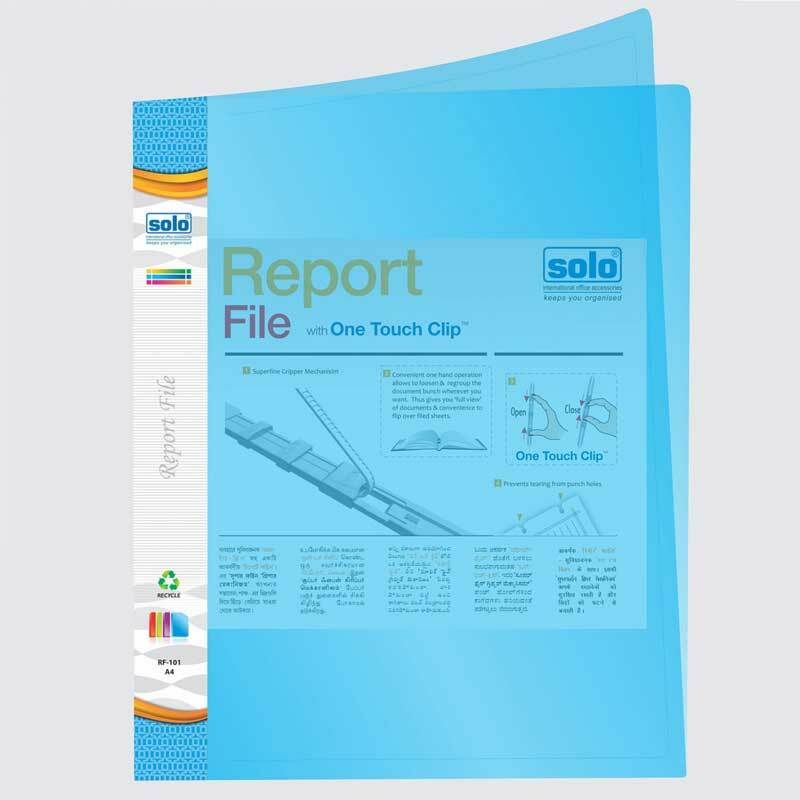 The report files and folders we offer provide a nice storage for documents that usually have to be read or viewed by many people. Besides offices, these files are also largely used in schools and colleges to attach important papers such as test papers. You can avail these report files and covers online from DCGPAC. A lot of times, we are required to make photocopies or reproduce the documents we already have. The basic files or folders that we use hide a certain part of the document which can sometimes be important. Thus, using these report files and covers will ensure you get clear photocopies as they can be completely opened page to page. Many documents have to be viewed a large number of times and the files that they are stored in must provide ease of reading. These report files and covers enable a full view of the documents attached in the file. 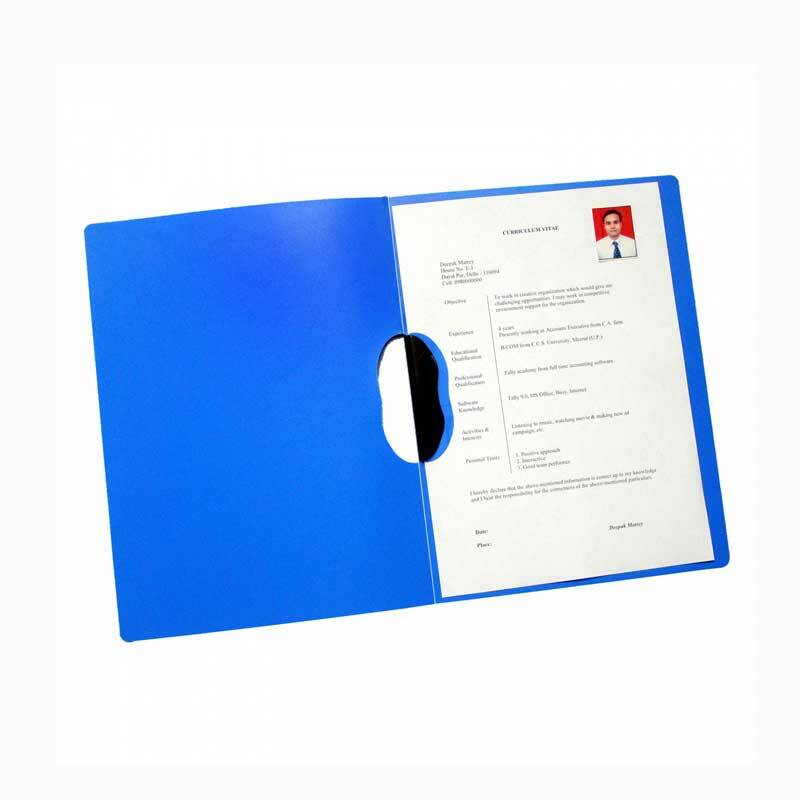 They are also accompanied by a large name pocket which can be used for easy identification of files and set of documents. 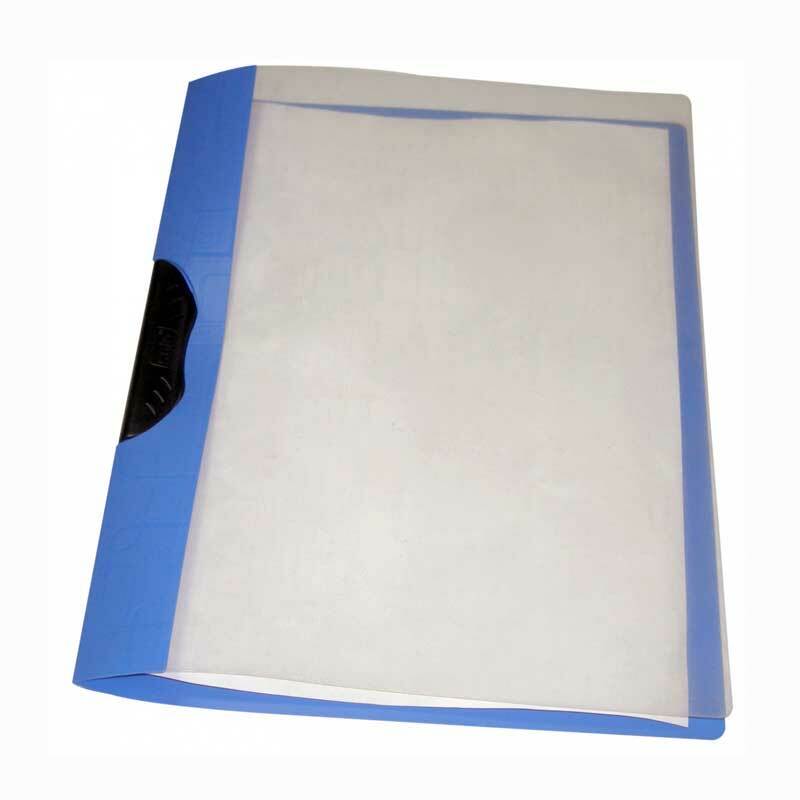 Files usually have sharp edges which can hurt you while carrying them but our report files don’t have any sharp edges which makes them convenient to carry. They also have a one touch clip for quickly opening and closing the file which is very user-friendly. Whenever you have to regroup the sheets in the file, it gets very easy with these report files and covers. DCGPAC offers all its products under affordable prices and of good quality. To buy report files online, get them from DCGPAC at the cheapest prices. Order them now to get it quickly delivered at your doorsteps just in a few days.